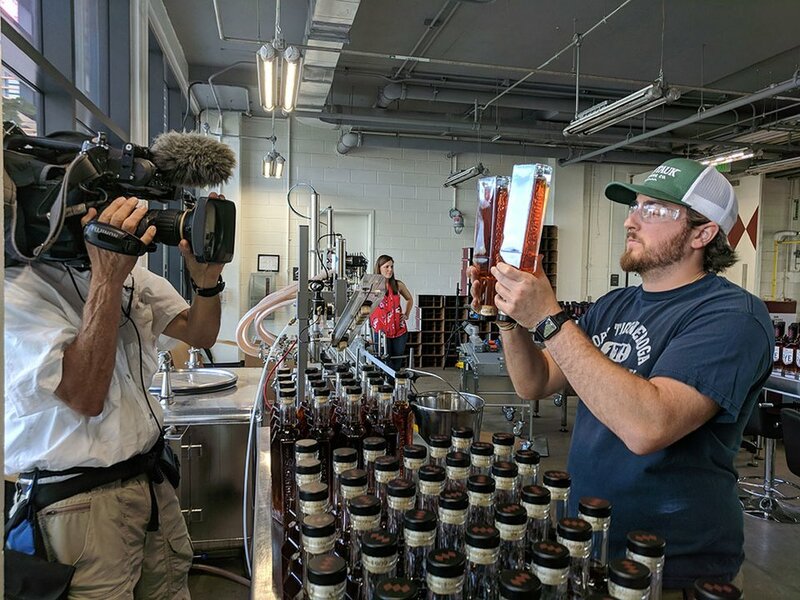 Sagamore Spirit began as the passion project of Baltimore billionaire and Under Armour CEO Kevin Plank, a nod to Maryland’s long history with rye whiskey. But despite that history, these days, rye suitable for distilling isn’t grown in Maryland on a large enough scale for Sagamore’s main production line. 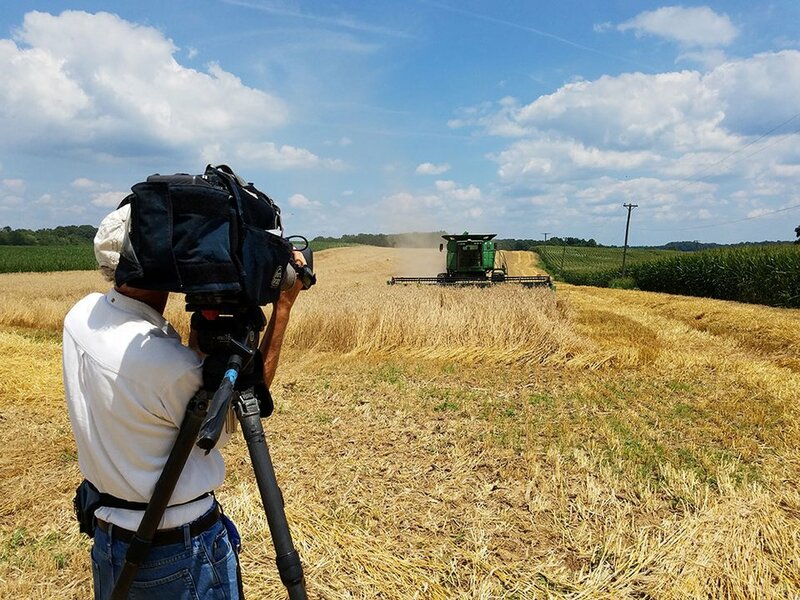 That’s why in 2017, Sagamore Spirit began working with local farmers, like Charles Weaver of Hickory Hollow Farm in Finksburg, to grow a little bit of rye to produce small batches of all-Maryland rye whiskey. 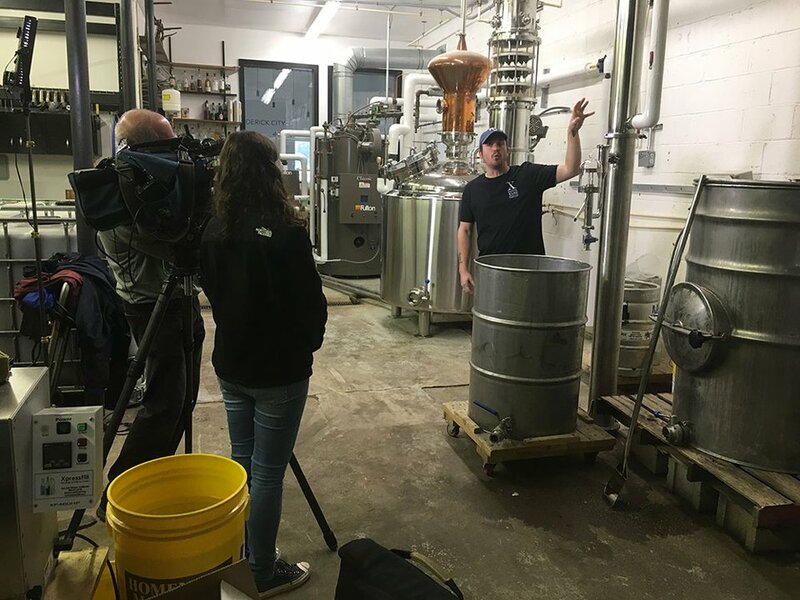 We’ll visit the farm to get an idea of how the rye is grown, and we’ll see how it’s used in whiskey at Sagamore’s downtown distillery. 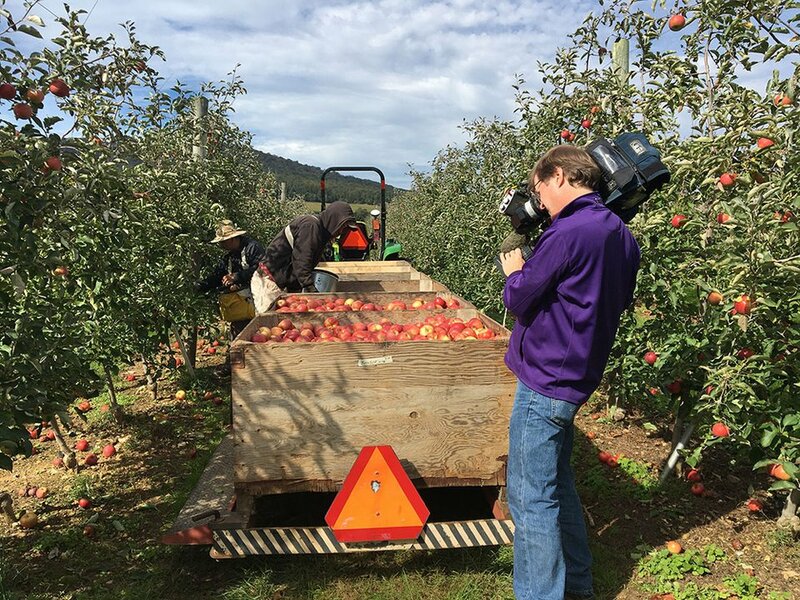 Traditionally, brandy is made by distilling wine, but Tenth Ward Distilling Company in Frederick proves grapes aren’t the only fruit worth fermenting with its apple brandy, Applejack. 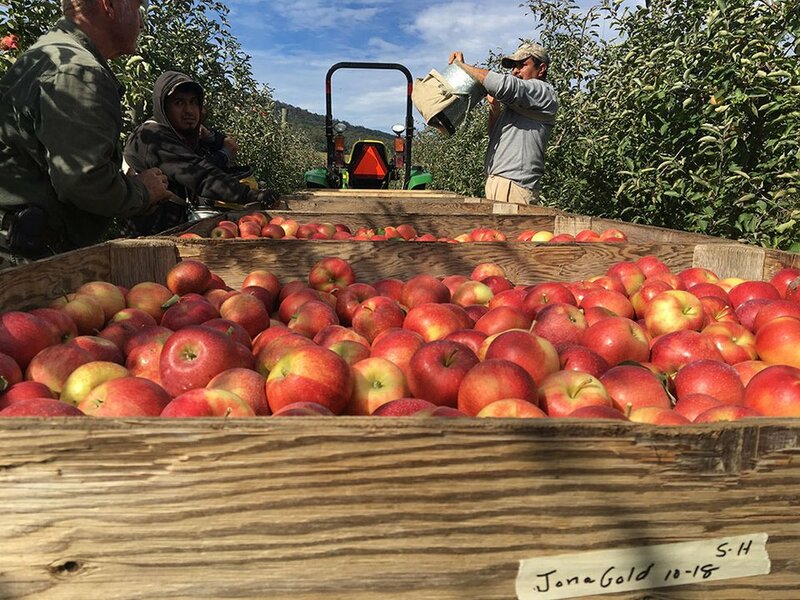 We’ll speak with Tenth Ward owner Monica Pearce before visiting farmer Robert Black at Catoctin Mountain Orchard to see the harvest of Jonagold apples used in the brandy. Then it’s back to Tenth Ward for a splash of brandy. 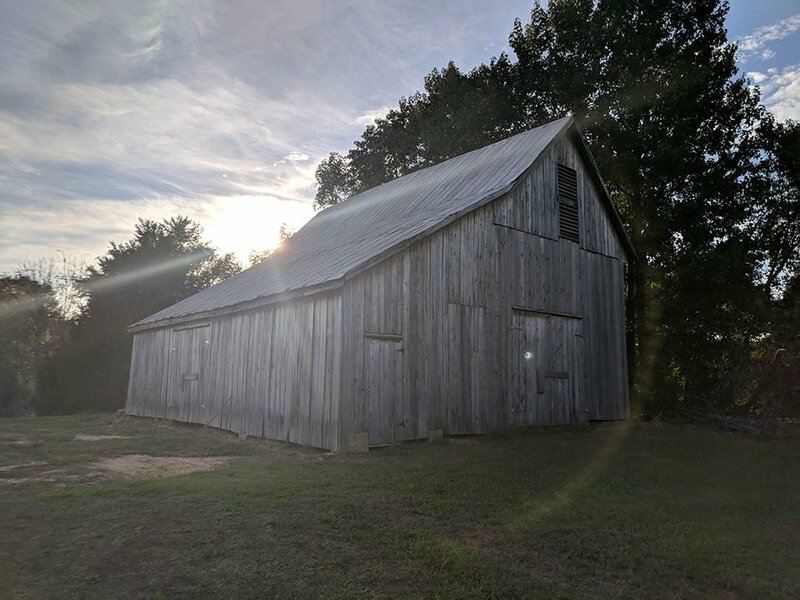 Located on a former tobacco farm, Tobacco Barn Distillery is the passion project of long-time friends Dan Dawson, Scott Sanders, and Sean Coogan. The trio decided to distill bourbon in particular because of the spirit’s long and surprising history in St. Mary’s County. 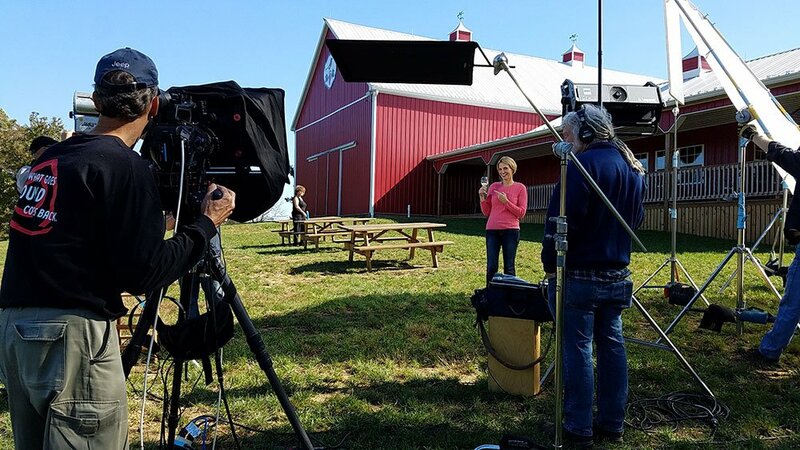 Head distiller and farm owner Dan Dawson will show off the farm’s corn—less than a week away from harvest—before taking us through how that corn will be transformed into bourbon. 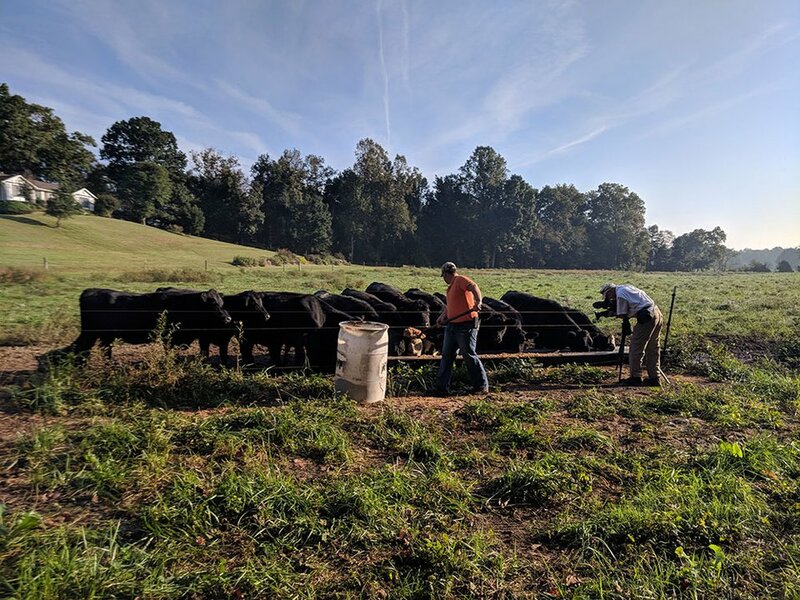 The Local Buy: Al Spoler learns how to make pumpkin beer during a visit to Falling Branch Brewery in Harford County, before enjoying a sampling of the on-farm brewery’s offerings. Want to sample craft brews or spirits near you? You can find local breweries here and distilleries here. This bottle capper was used by pulling down on the lever to force a metal bottle cap onto a glass bottle, sealing the contents inside.